2001 Luis Cañas Rioja Reserva "Selección de la Familia"
Medium-high cherry red robe, with orange tinted tones on the edge of the glass, clear and brilliant. Intense and complex to the nose. Wild berry aromas predominate, blended with hints of coconut, cinnamon, tobacco and leather. 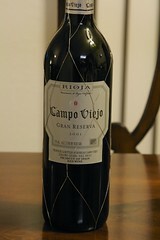 Full-bodied and well structured to the palate, with silky and enveloping tannins. 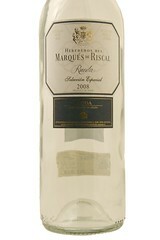 Long after-taste acquired from its lengthy time in bottle, where its elegant bouquet gains in intensity. 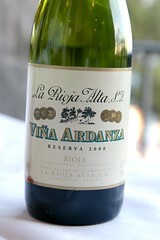 This Vina Ardanza continues to evolve without losing its traditional qualities. This modern styled wine is 100% Tempranillo aged for 15 months in barrique (a combination of French, American and Hungarian). 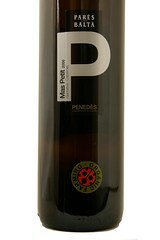 Easy to enjoy vanilla and toast aromas are joined on the palate with supple black fruits, ripe and soft. 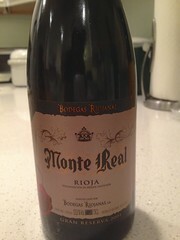 At this price point one doesn't always find such a balance between fruit, acid, structure and tannin, but here it is! Try with pizza, pasta, red meat or chicken. 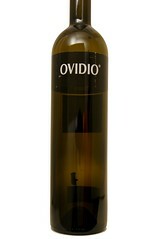 Produced of strictely selected, overripe grapes, already mixed during the fermentation process. 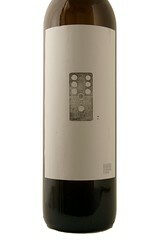 Destemmed and softly pressed, this wine can ferment about 30 days in its own characteristic yeast. It will then be decanted twice, before it can finally age 26 months in 1-year-old casks of American Oak. After that, follow a further 38 months aging in-bottle. This magnificent wine is thought to develop and deepen its taste in the bottle over many years, but already now it has the subtlety and the elegance of its class. Barcino takes its name from the city of Barcelona, which was formerly known in the Catalan language as Barcino. Barcelona is the one of the most important cities in Spain, known for its beauty, commerce and diversity. It is one of the most cosmopolitan cities in Spain, blending art with tradition and modernity. 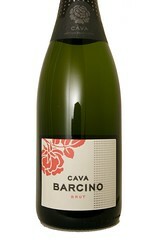 Caves Barcino is located few miles south of Barcelona in the little town of Sant Sadurní. Barcino is aged anywhere between 12 to 18 months in its lees. Secondary fermentation takes place in the bottle following the strict Champagne method. This approach brings forward a creamier, more delicate and complex style. The grapes that make up Barcino Brut are indigenous to this area of Spain: Xarello (Cha-reh–lo) provides body and fatness, Macabeu (Maka-Beyu) the aromatics and Parellada (Pa-re-la-da) a bright fresh zestiness. In the D.O Rueda zone, Marqués de Riscal has 225 hectares of vineyard in which it grows, among other varieties, the indigenous Verdejo vine. A versatile grape with lots of character and personality, it is well suited to the area’s extreme conditions, making it possible to obtain fresh white or cask-fermented white wines. Verdejo, together with Viura (the white grape from Rioja), is de-stemmed and cooled, and then macerated in cool conditions so as to extract the maximum aromas from the skins and add texture to the wine. The must, once fined and clear, is left to ferment slowly for 20 days at a controlled temperature of between 13ºC and 15ºC in order to preserve fruit characteristics. 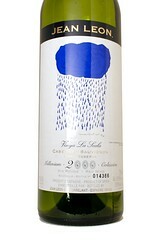 After a short maturation time, the wine is bottled during the months of January to March of the following year. This wine pairs well with fish, shellfish, ham, pasta, chicken and cold meat. Are there still bargains in Eurpoean wine, what with the dollar-euro ratio the way that it is? You bet! This one is fruity, forward and delightful with surprising length and concentration, plus gobs of purple fruit on the nose and palate. 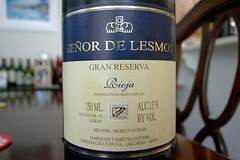 It's an organically grown blend of garnacha and tempranillo, and it is a steal at well under $15!